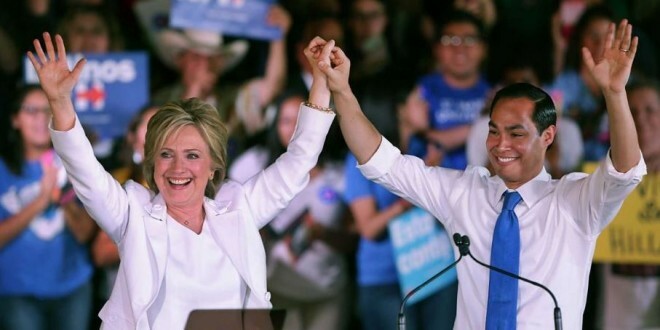 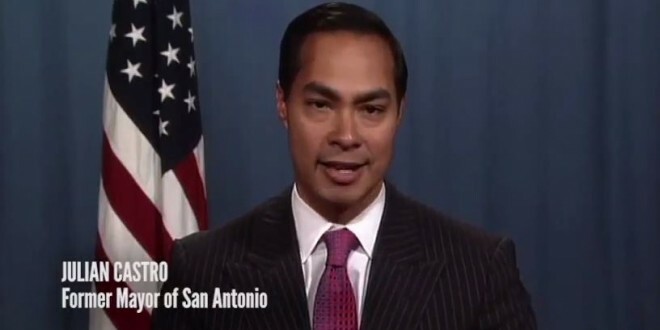 Julian Castro Archives - Joe.My.God. 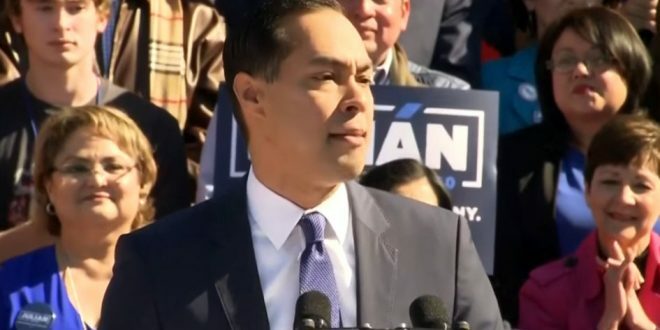 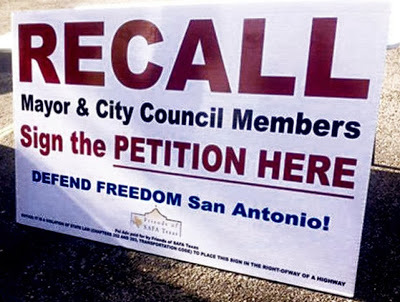 HUD Secretary Julian Castro, the former mayor of San Antonio, today urged Houstonians to retain their city’s HERO ordinance. 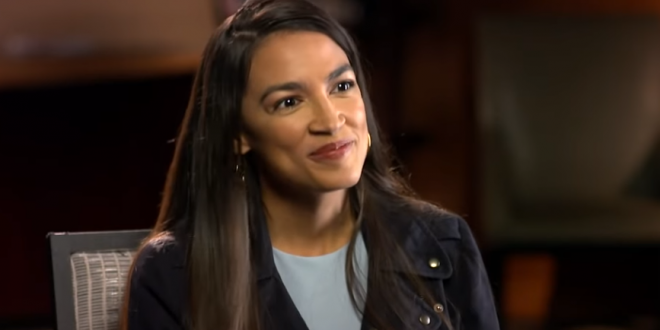 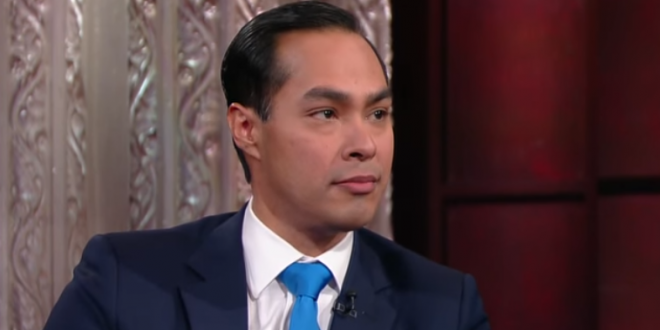 In the clip below, Castro points out that the bill covers more than just LGBT rights. 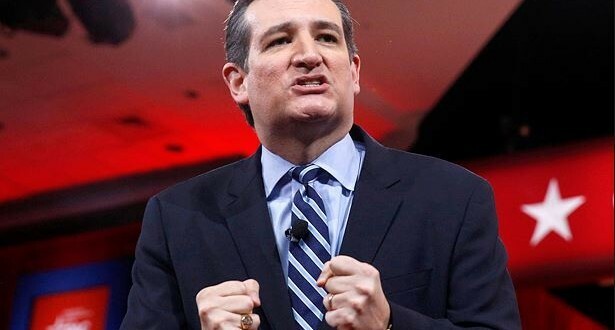 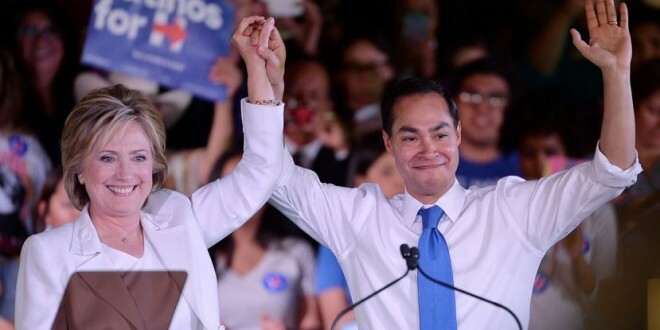 Castro, not incidentally, is on some shortlists to be Hillary’s running mate.